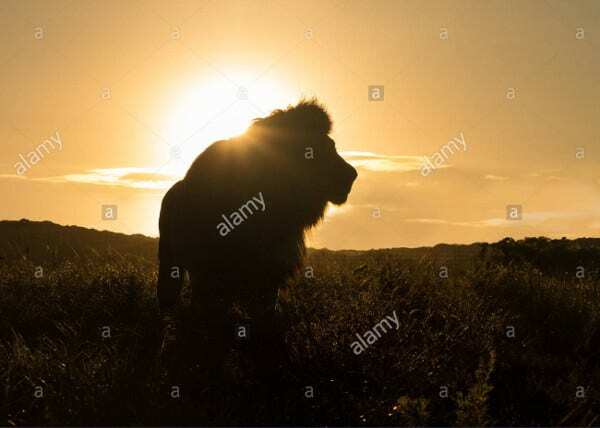 With its magnificent and powerful personality, lions are considered to be the most powerful creature in the animal kingdom. With its predatory nature, lions are feared by most animals, making it one of the the most formidable animals in its kingdom. 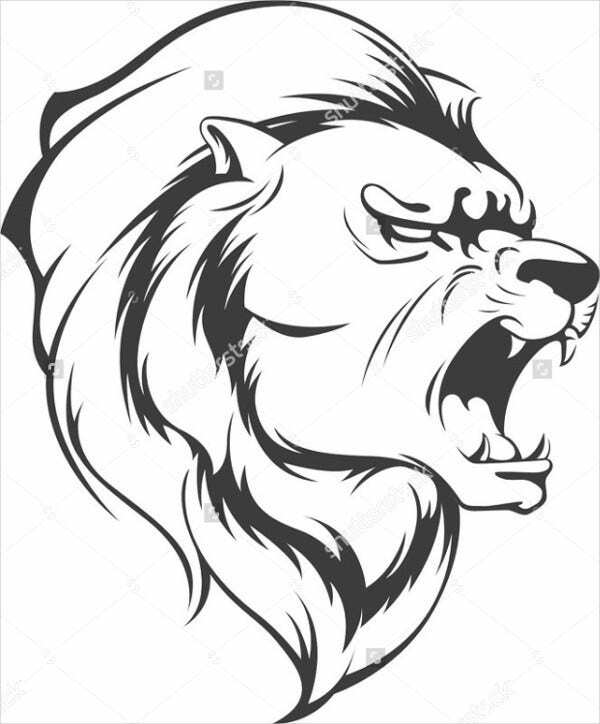 The lion has become a popular symbol and inspiration within the society. 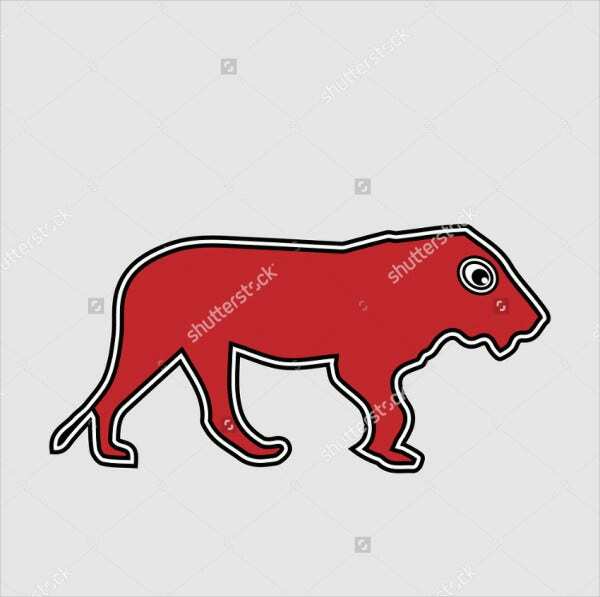 Many people and organizations use this symbol in their artworks and brand identity because lions have been the ideology of great power and loyalty. 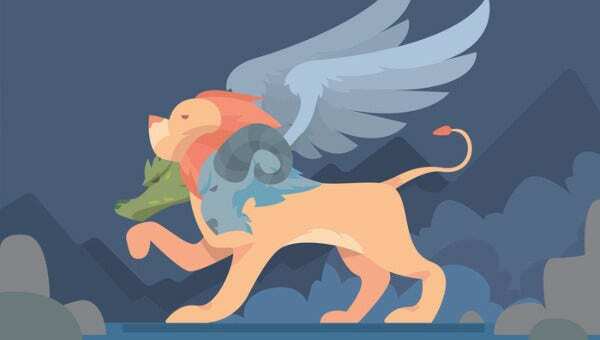 In the art industry, lion is one of the many favorite subjects of most artists because of its distinct physical feature. 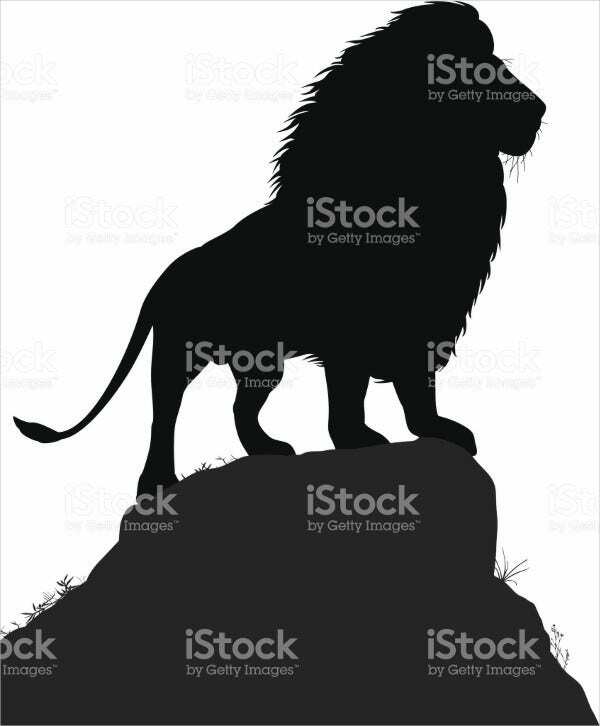 Most likely, lions are illustrated as a detailed illustration or just a simple silhouette form. 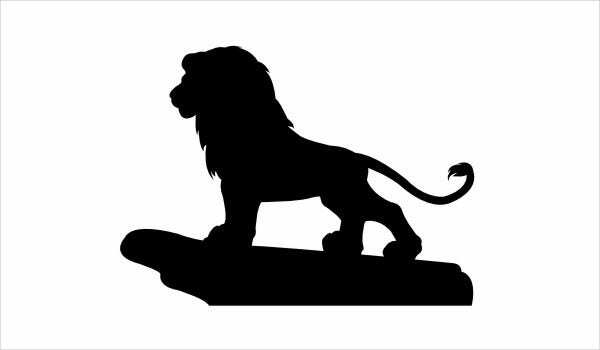 For design inspiration, you can check out this 9+ Lion Animal Silhouettes that can be used on your next graphic designs as the list comes with high-quality downloadable and editable design template samples. 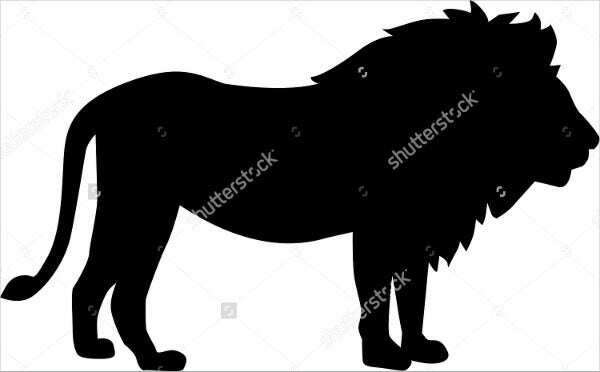 How Can I Apply These Lion Silhouette Designs? Brand identity. 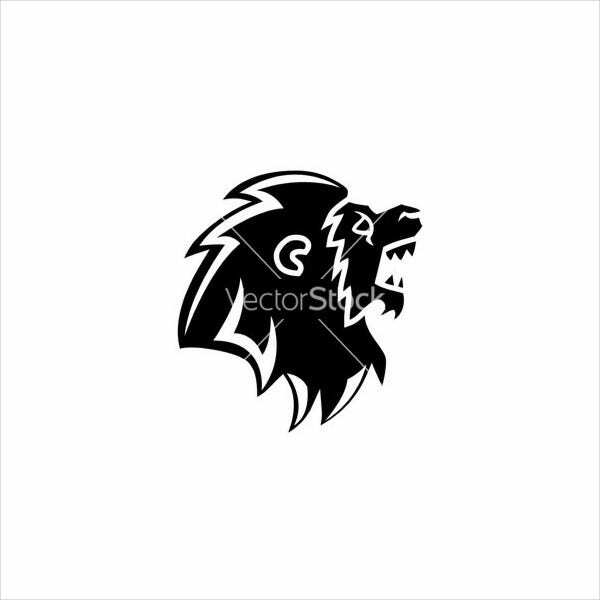 There is a sample within the list that provides a beautiful graphic layout that is specifically tailored for brand identity purposes such as this lion silhouette logo. Digital graphic element. You can use some of the vectors samples in creating with any digital art, be it an online poster, banner, or any other promotional web-based graphic representations such as web-based promotional posters. Print graphic element. You implement the vector template into an actual physical material such as a paper. You can use it to design a print ad for newspapers, magazines, brochures, book covers, and organizer covers. Web graphic element. This is quite similar with digital graphics, but the contents are more specifically created for web purposes such as homepage graphics or perhaps a web banner. Garments. You can actually use these vector design samples to print on any clothing such as shirts, hoodies, and dresses. Accessories. The sample vector designs are pretty much perfect for any accessory design. It can be printed on bags, handkerchiefs, purses, wallets, and phone or tablet jackets/cases. Consumer goods. Depending on the type of goods, you can actually use these vector samples on any design formats for consumer items’ packaging such as canned goods, shampoo packaging, soap packaging, and some other food packaging materials. For more silhouette-related creative samplers, you might want to check out the Silhouette Photography on our website. It provides good-quality pictures with high resolutions that can be downloaded and used for your next creative project. 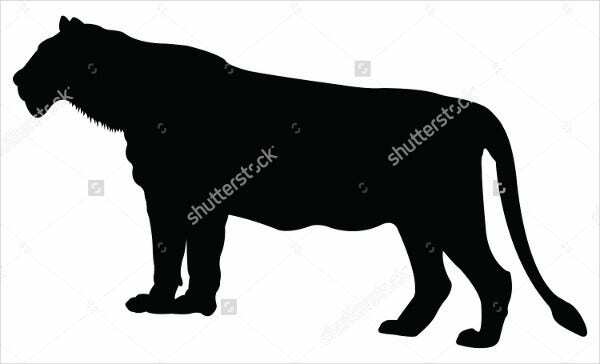 Here at Template.net, you can choose more silhouette-related vector samples such as Black Silhouette templates. 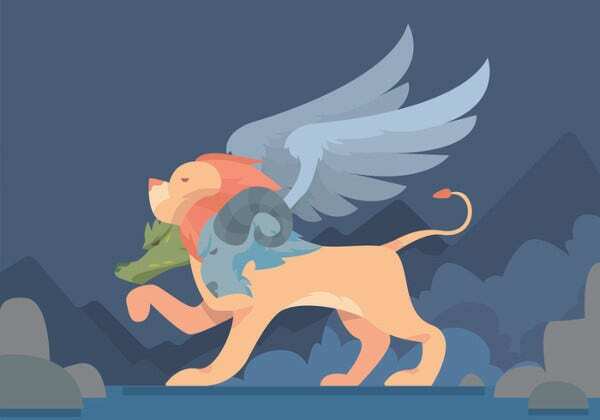 However, if you want to see other kinds of vector designs and characters, you can just browse on our website as it provides thousands of great design templates for you to choose from.